Blackheads are small bumps that appear on your skin due to clogged hair follicles. These bumps are called blackheads because the surface looks dark or black. 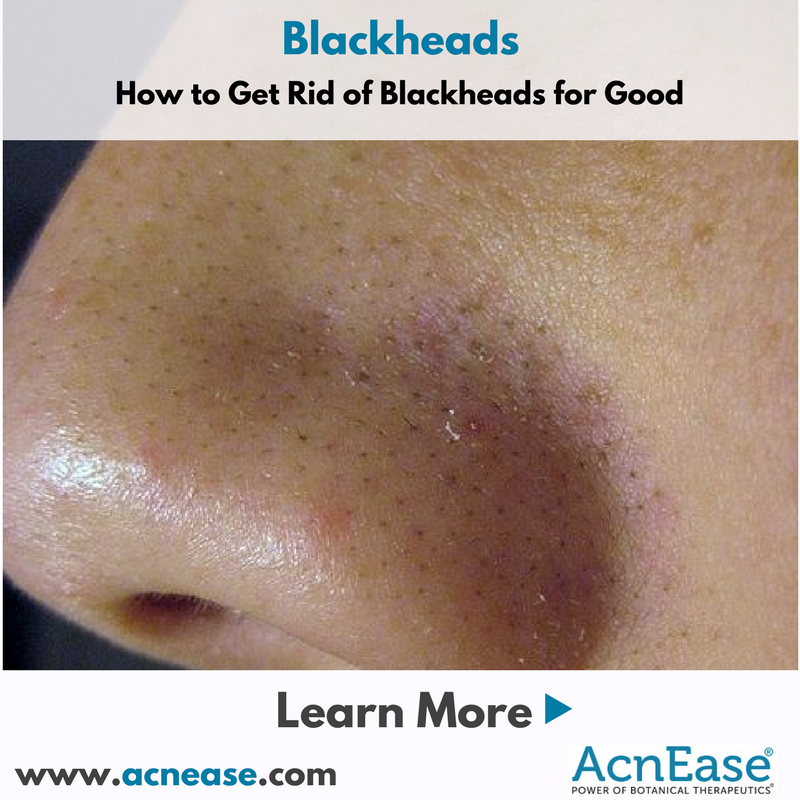 Blackheads are a type of acne and even if they are less serious that cystic acne, they are very frustrating. In addition – long term blackheads may live enlarged pores and uneven skin, furthermore if removed the wrong way they may lead to infection, acne marks or even scars. Blackheads usually form on the face, but they can also appear on other body parts such as: back, chest, neck, arms and shoulders. Trick or Treat Your Skin this Halloween! Halloween is a popular time of year for scary movies, humorous costume parties, and not to forget, a wide variety of sweets and candies tempting us from every corner! This event can be a treat for some but a trick for others. Those who want to find a magical potion for this Halloween’s trick for their skin, should continue to read this article. 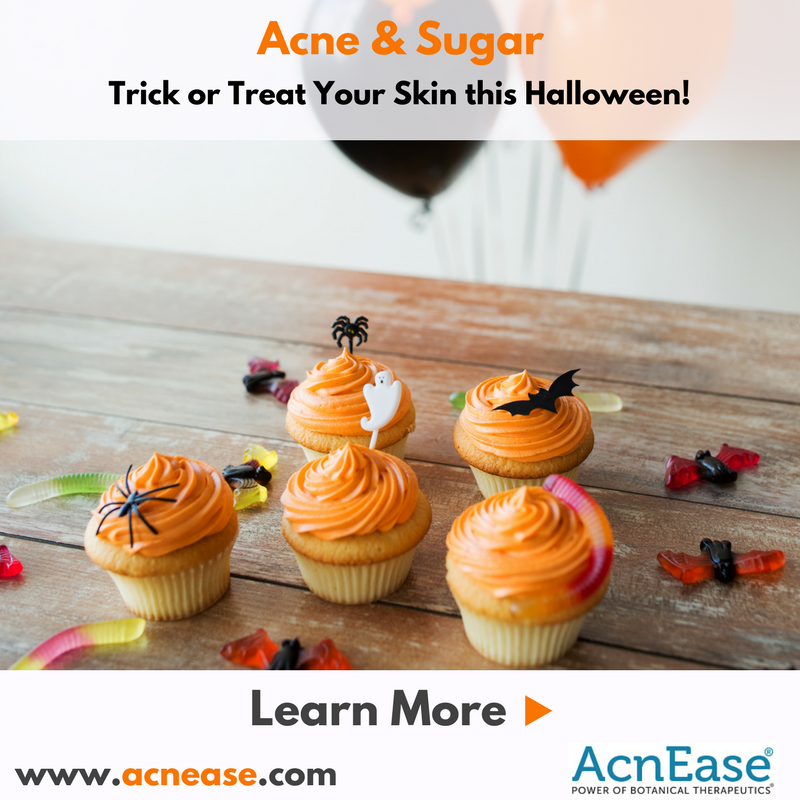 But be aware- we will most likely scare you with our conclusions….and scary facts about sugar and acne. But… wait there is a light at the end of this scary article- as we will tell you how you can become acne free. 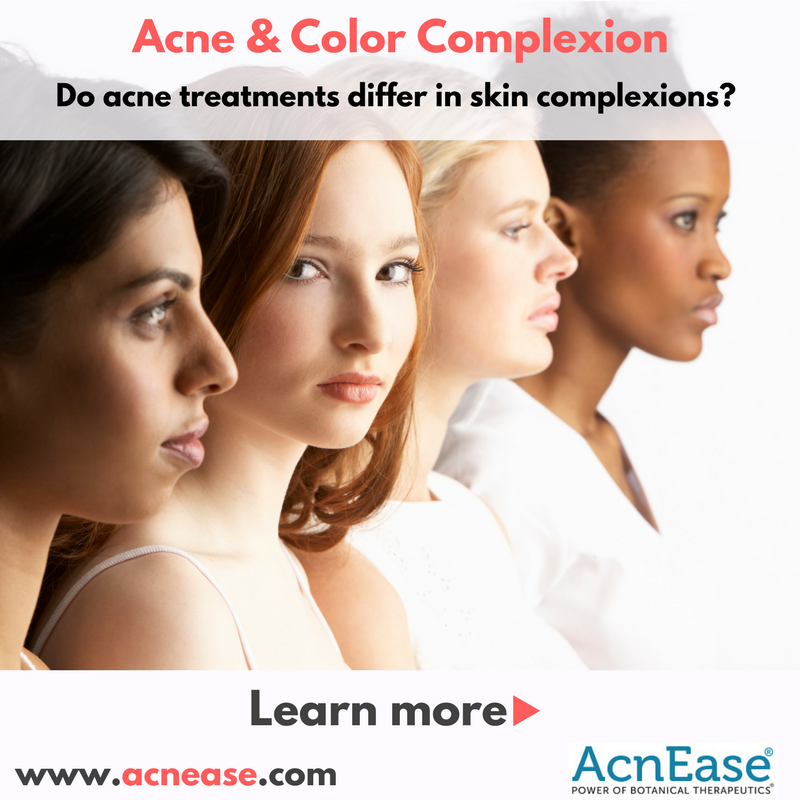 Is acne treatment different for different color complexion? Regardless of your race, background, gender, or religion - all humans are equal. This is what makes us unique, and because of this, our body parts, hair, and skin differ alike. Acne is a struggle that most of us have experienced at one point in our lives but for some, it's still a battling problem. Does it discriminate? To some extent, yes. Read on as you will get a closer understanding that there is a very slight difference between all color and skin types! 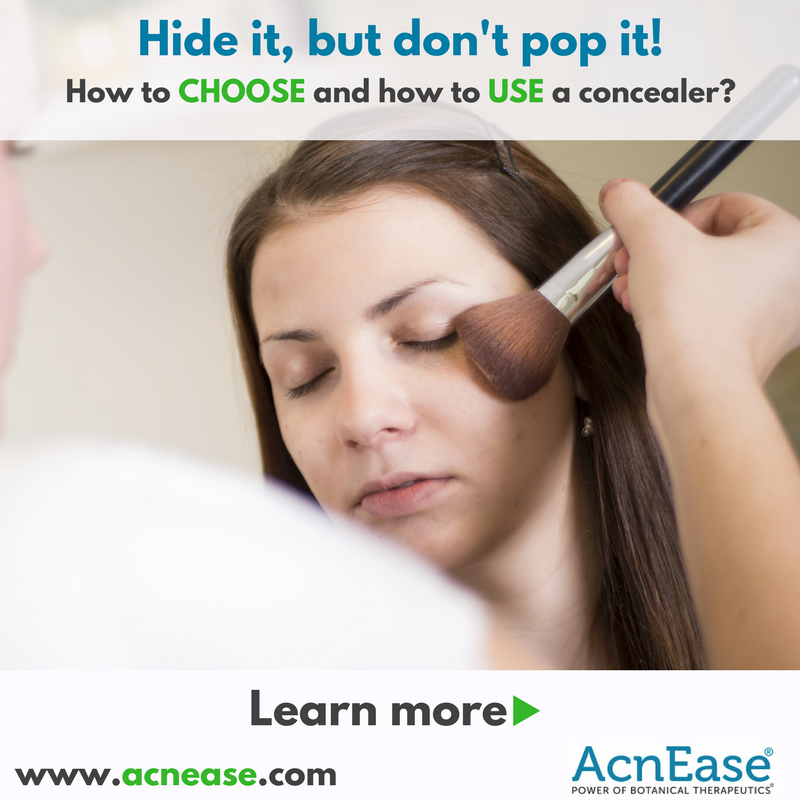 Acne & scars: How to choose and how to use concealer? Searching for the best concealer for your acne-prone skin can be a headache. Being in possession with several concealers and each one of them either did a bad job or even worse, caused you to break out, even more, can be devastating. As of now, long hours at the makeup aisle has come to an end because we did the research for you. Continue to read as you will be introduced to the correct and effective way to choose and use a concealer. Lounging at the beach with a pina colada in one hand has finally come to an end. Vacationers are beginning to pack up and head to pulling out office chairs or opening textbooks. 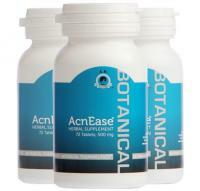 This big transition may cause persons great anxiety leading to terrible breakouts especially on acne prone skin. 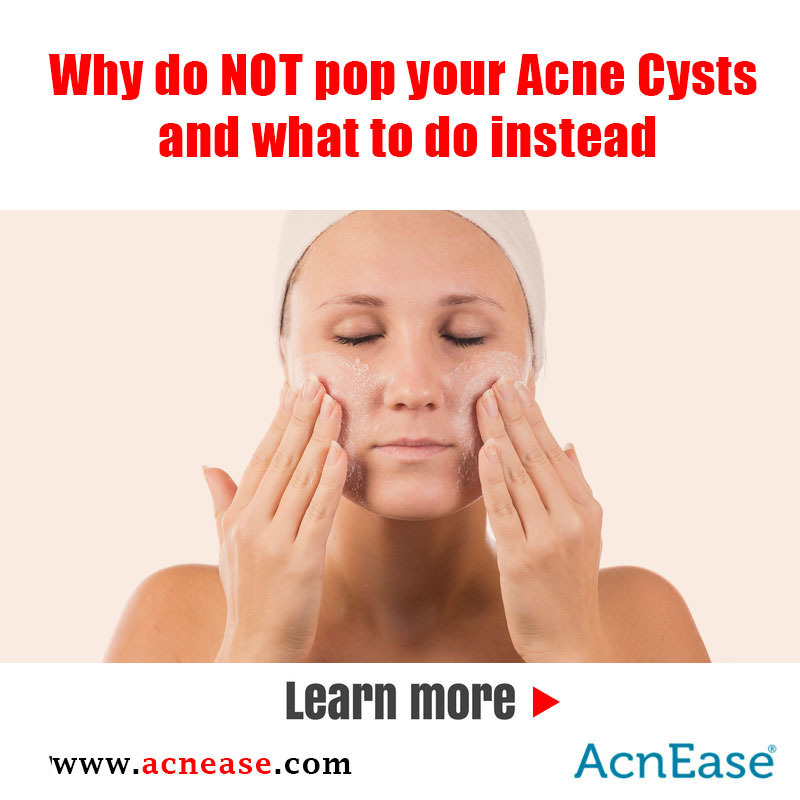 Cystic acne is considered one of the most severe forms of acne vulgaris. Cystic acne can appear similar to a nodule in size, but is pus-filled, and routinely have a diameter of 5mm or more across. Cysts originate deeper in the skin than typical pimples. These inflammatory lesions can be painful and commonly produce scarring Treatment of existing cystic acne followed by prevention of future acne is therefore necessary to avoid scars formations and to help healing of scars that have already developed. 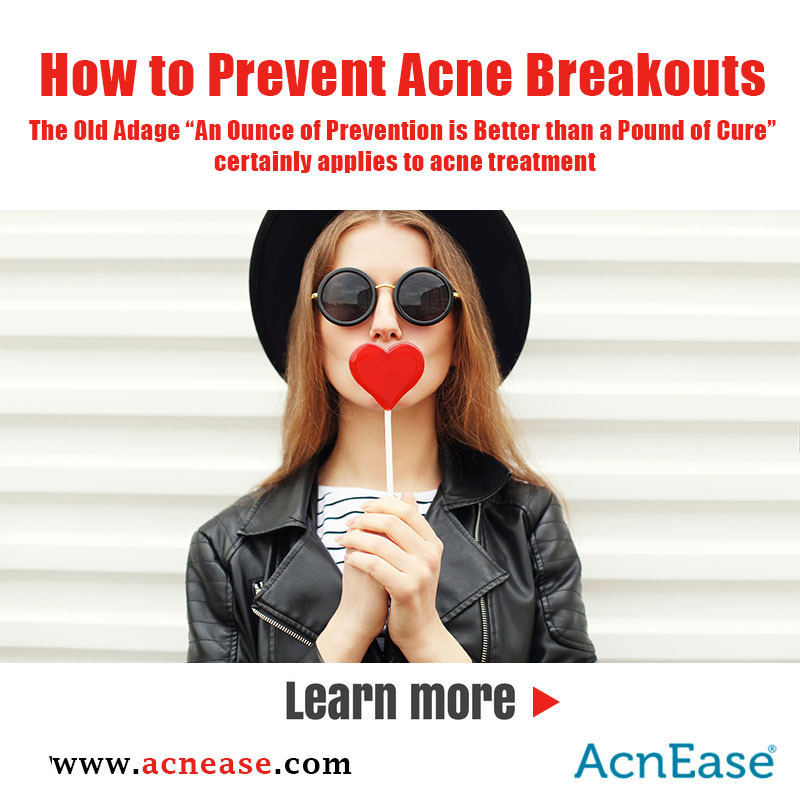 Acne is not just women and teens problem. 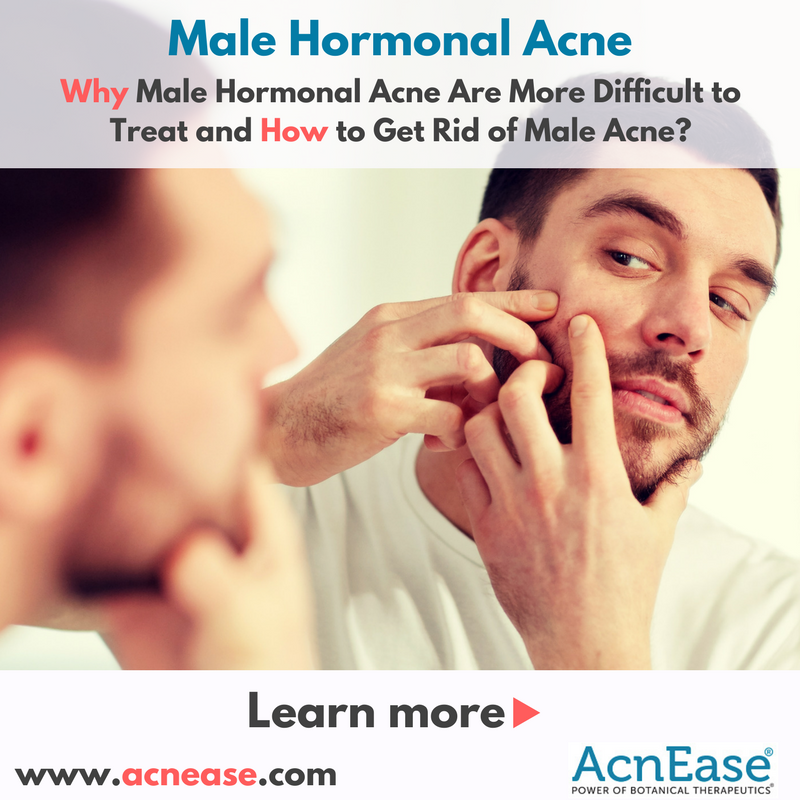 Over 25% of acne sufferers are men and this includes not just adolescents but actually grow up and otherwise very macho guys. 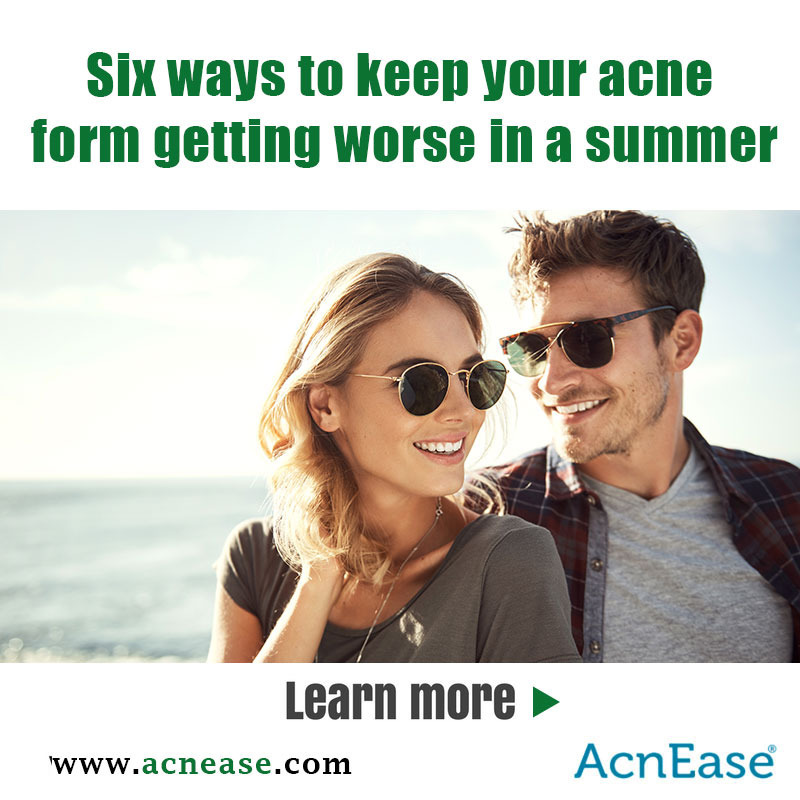 In fact, during last decade the median age of people with acne (including men) has risen by almost 23%, from 20.5 years to about 26.5 years old.. 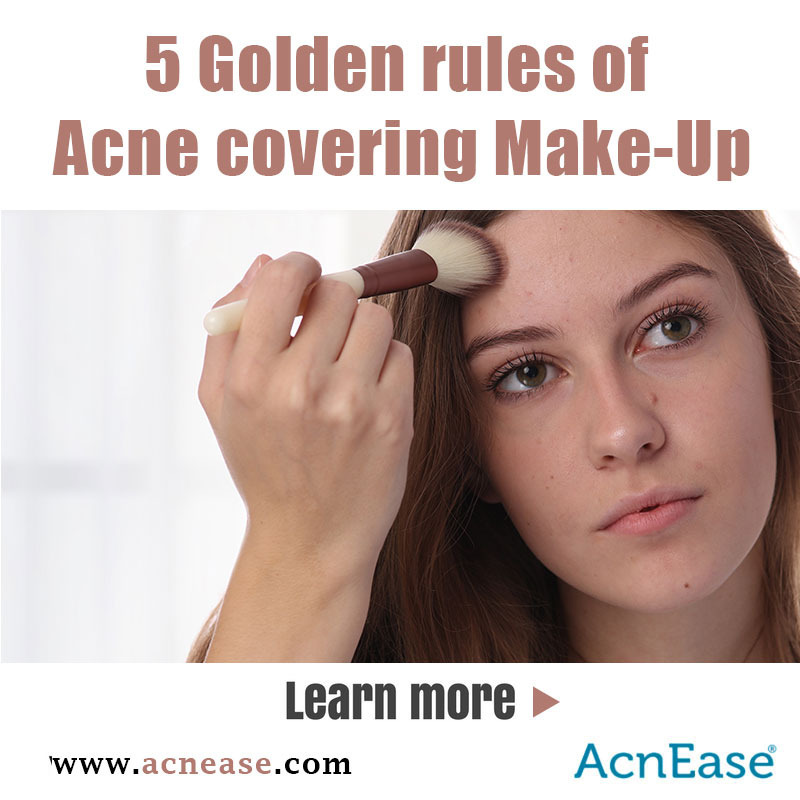 In addition guys have obviously less chance to camouflage acne with makeup while at the same time their acne is usually more difficult to treat, and a general trend is for men to be more concerned with their appearance, and more focused ( and spending) on their looks including wellness, grooming and clothes. Stress comes in different “packages” for different people and what is stressful to you will not necessarily bother someone else. However, our bodies respond to stress in the same way. Adrenaline is the number one stress hormone; it speeds up the heart beat, breathing and metabolic rate to give us a necessary rush of extra energy. to deal with circumstances that cuse stress. Adrenaline is produced and stored in our two adrenal glands that are situated on top of the kidneys and with long-term stress these glands will deplete. Although the clinical manifestation of acne is quite simple, pimples appear on ones face, acne is actually a rather complex disease. What is causing the formation of pimples is what is actually more complicated. 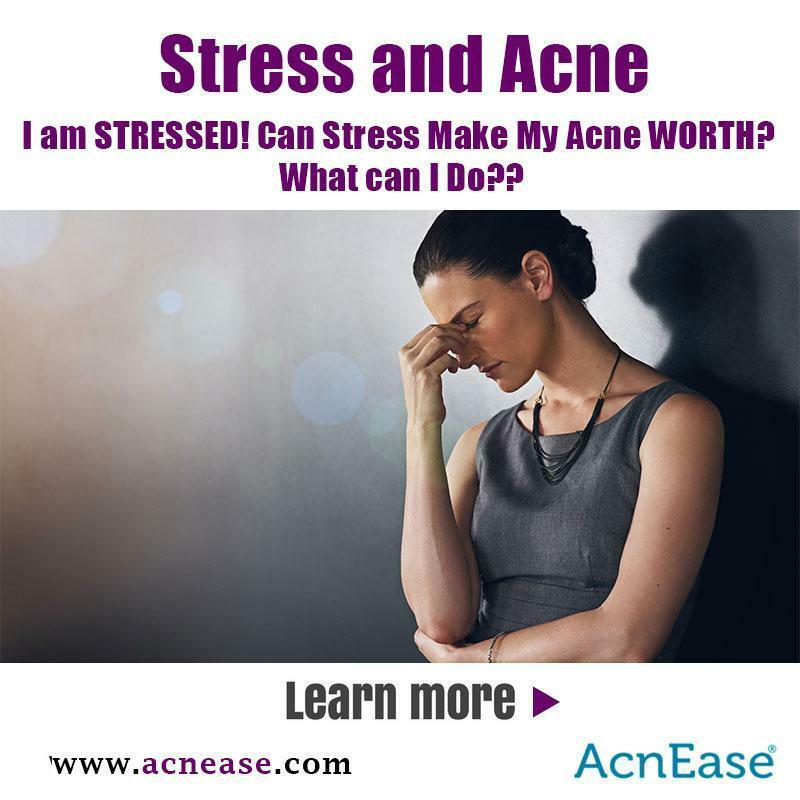 If we can understand what is causing acne in the first place we can develop a way to prevent acne pimples from forming and alleviate the need to treat existing acne. Do you think summer is good for your skin? 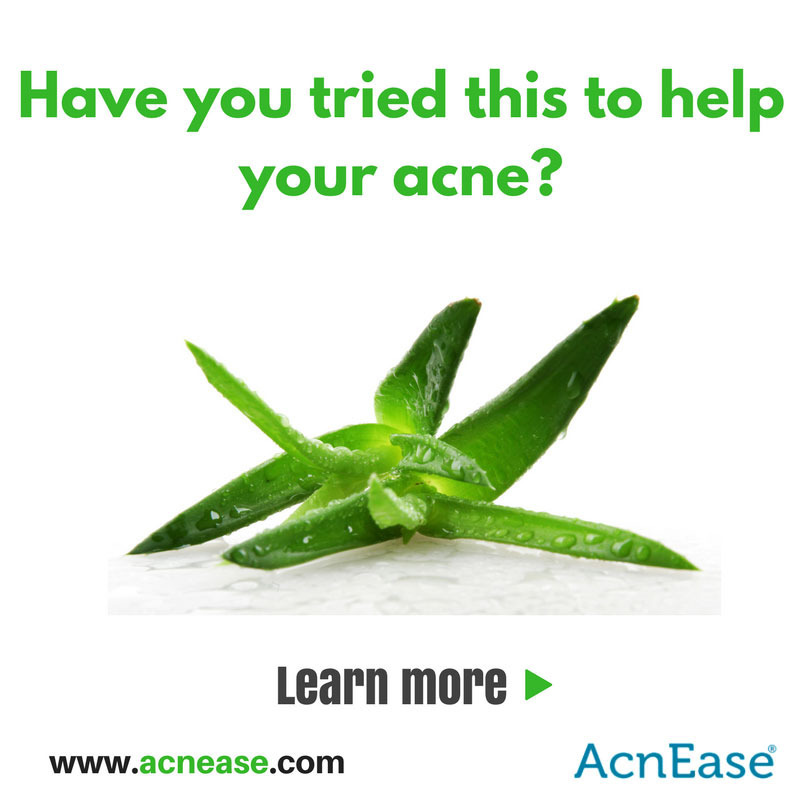 Unfortunately for those with acne the answer is: rather not! 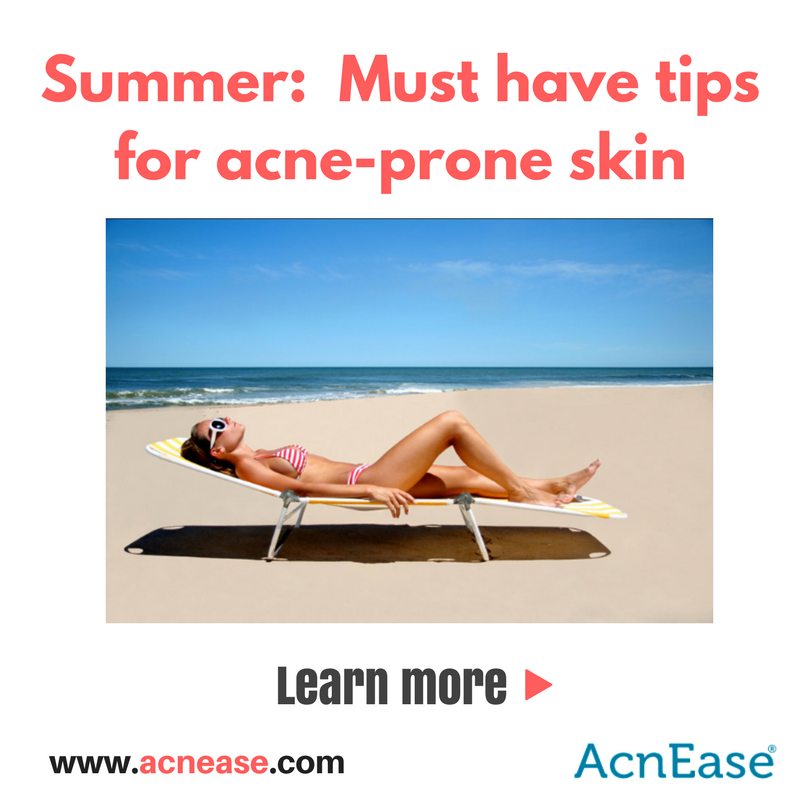 To keep your acne from worsening over the summer here are some important tips to remember. For women, the decision to take oral contraceptives is a personal one, with many reasons factoring into their decision. 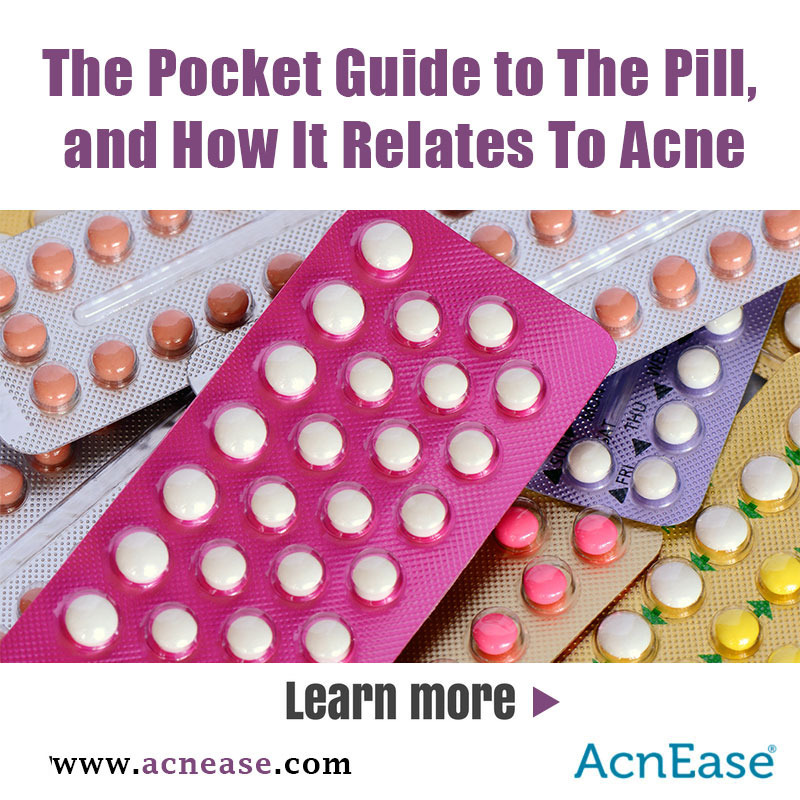 Some women opt for hormonal birth control simply to manage their acne, a method that has proven to work in many cases, but why does it work? And what happens once you put down the pill? 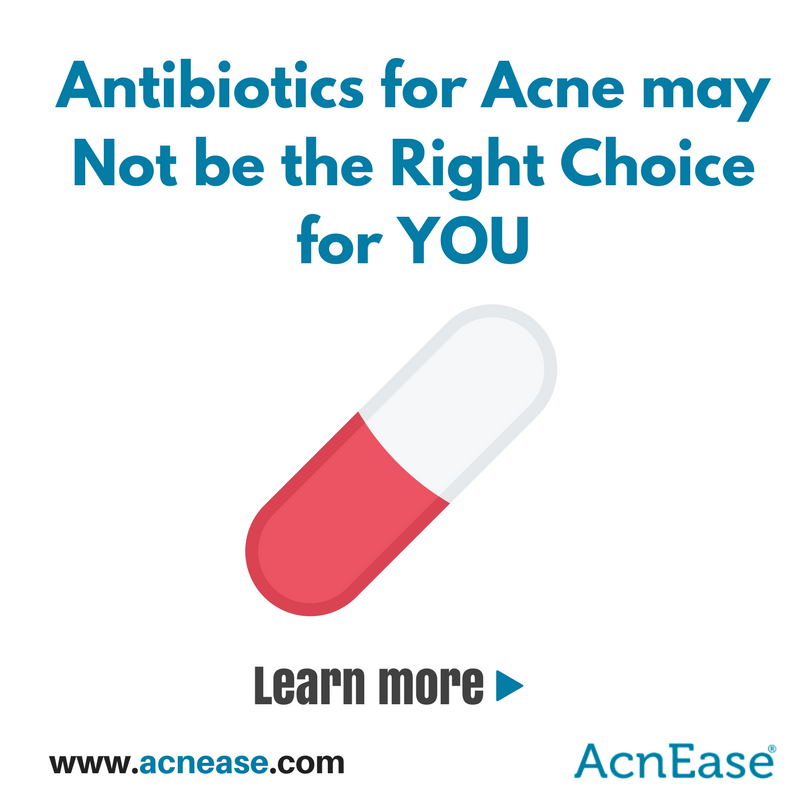 Can Using Systemic Antibiotics for Treating Acne Endanger Your Health? The majority of people at some point in their lives experience acne. 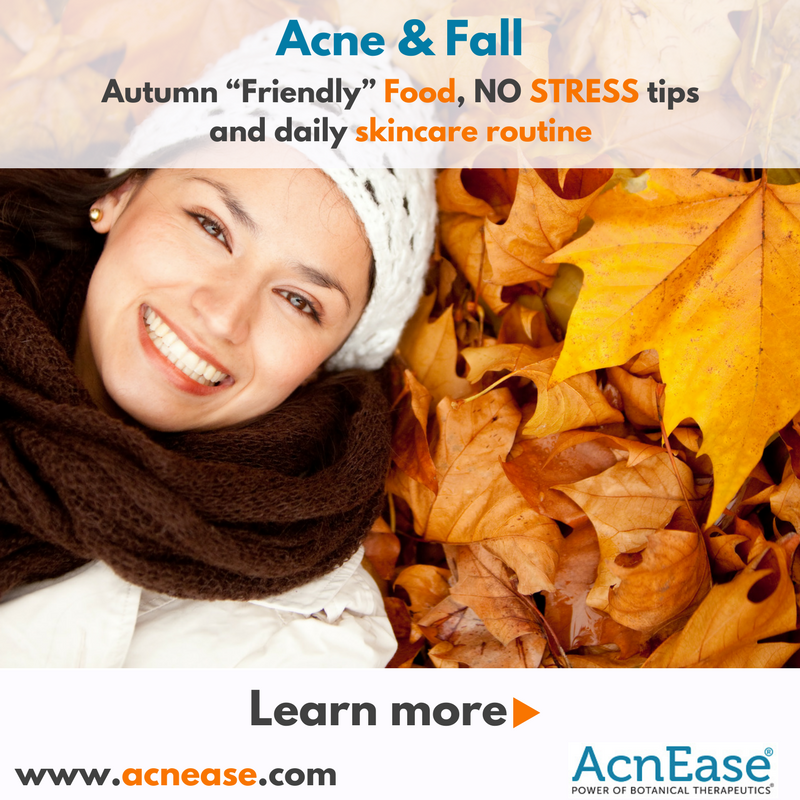 Acne is not confined to puberty or teenagers, but impacts adults as well. In fact, during the past decade the average age of the acne sufferer increased by 5 years from 21 years old to 26 years old. Before treating acne, it’s important to understand just how this condition affects the body, and skin. Acne is attributed to a hormonal imbalance, which can affect the function of the sebaceous glands, whose job it is to create sebum, or oil. This oil travels along the pore to hydrate and protect the skin on the surface.